The future of our city is in the hands of our youth. 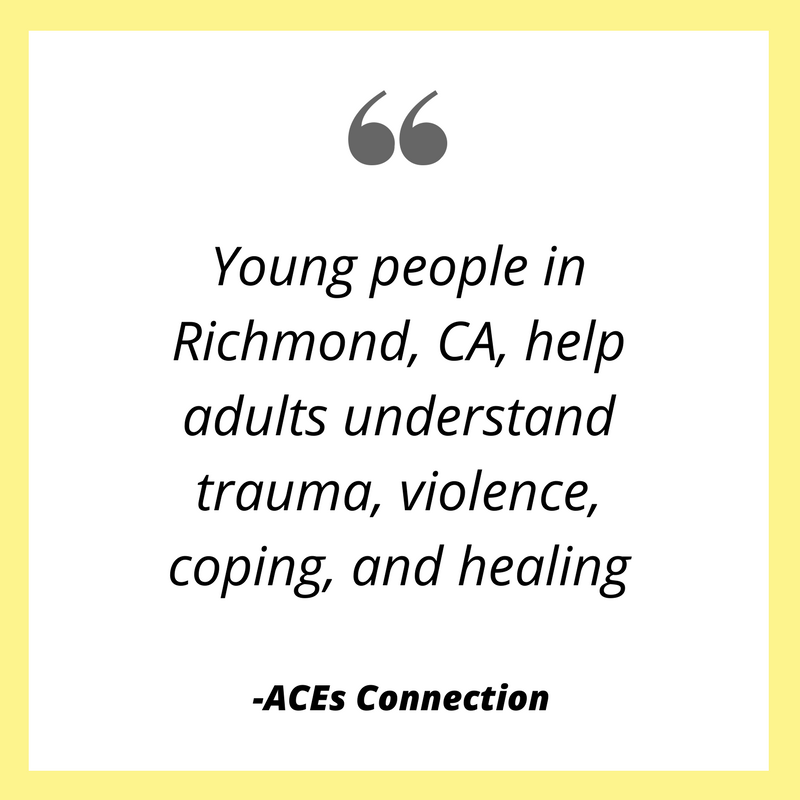 Many young people in Richmond navigate their daily lives with an unfair level of unpredictability, disrupting their desire and need for connection and community. 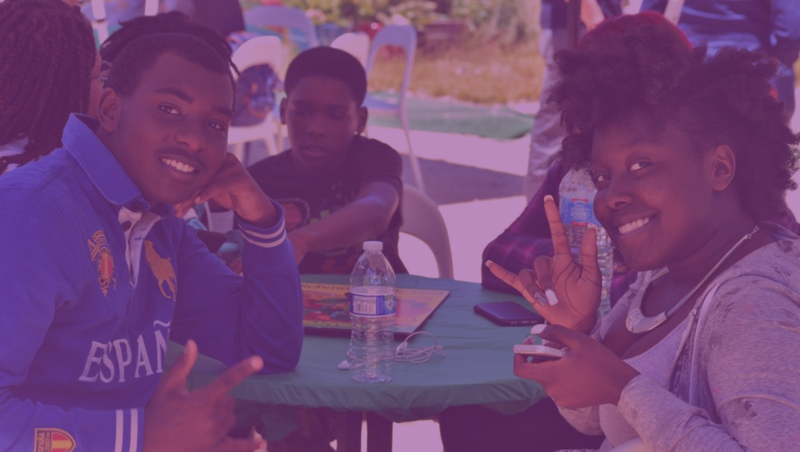 We envision a community that inspires youth to live with pride and purpose, where the sounds of gunshots have been replaced by the sounds of organizing, song, collaboration, laughter, and learning. In everything we do, we work to ensure RYSE remains a consistent sanctuary of safety, compassion, and justice for all youth. We envision a movement led by young people that ensures dignity for youth, their families, and communities. Programming at RYSE is anchored in the belief that young people have the lived knowledge and expertise to identify, prioritize, and direct the activities and services necessary to thrive. Click here for an overview of all RYSE programs. RYSE welcomes all youth between the ages of 13 and 21. Get involved with RYSE by attending one of our events. Young people have shared with us that WE are the ones they are waiting for. Feature stories, events, member spotlights, and more can be found on our blog. Be A Kid is a “happy hour” style event for those ages 21+. For one night only, experience the fun and interactive programs our youth members enjoy on a daily basis. A better city starts here.